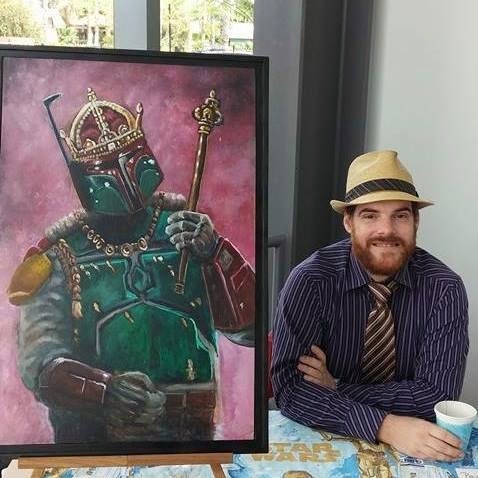 Artist Jeremy Rathbone and Boba Fett. Artist Jeremy Rathbone, from Sacramento, CA, will be featured in Empire’s Art Gallery for the month of August 2014, starting Tuesday, August 12. Jeremy works in digital and acrylics and is well known for his Zombot collection. He enjoys science fiction and horror themes or a mashup of the two. He frequently displays at local galleries and conventions. 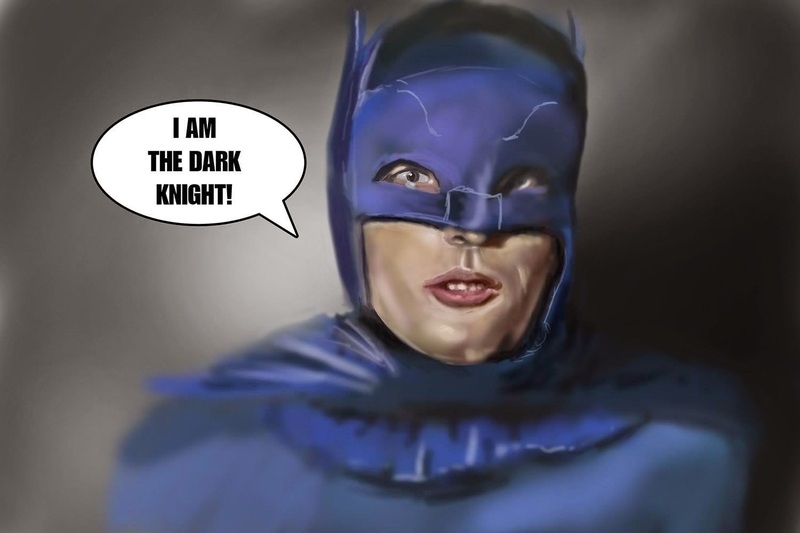 This Saturday and Sunday he’ll exhibit at Stocktoncon, taking place at Stockton Arena. View more of Jeremy’s art in Empire’s Art Gallery or via @JeremyRathbone on Instagram. Watch EmpiresComics.com for more information about Stocktoncon. One of four new prints available at Stocktoncon.